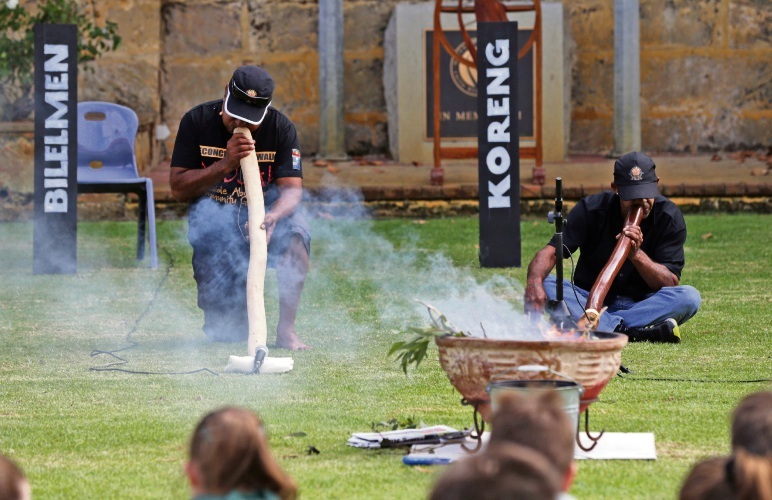 ABORIGINAL and Torres Strait Islander culture was celebrated at a Mater Dei College event this month. 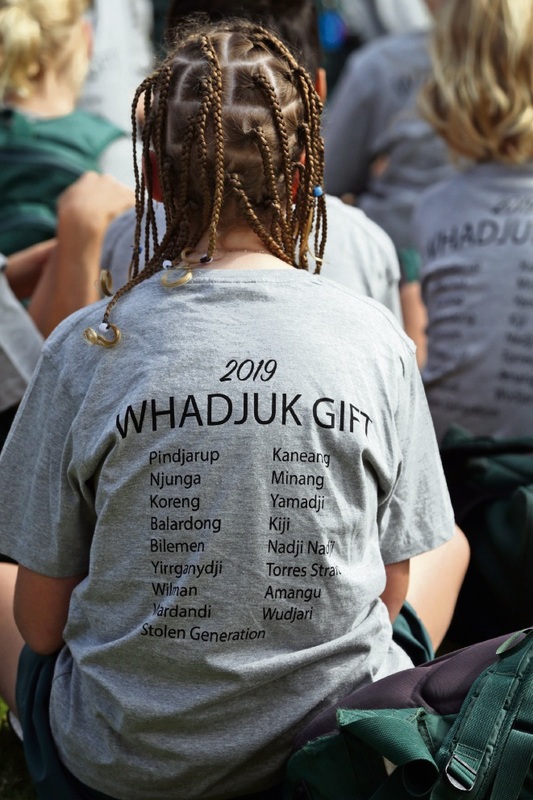 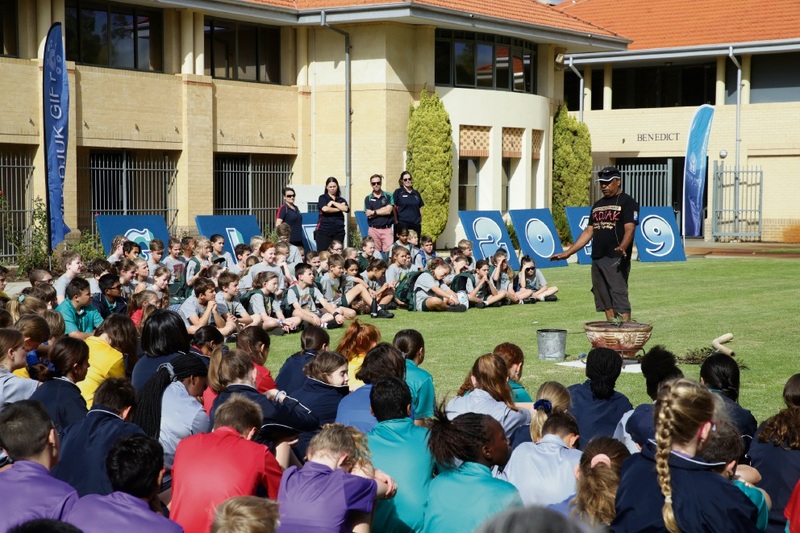 The Edgewater school held the Whadjuk Gift Day on Wednesday, April 3, starting with a Welcome to Country and smoking ceremony. 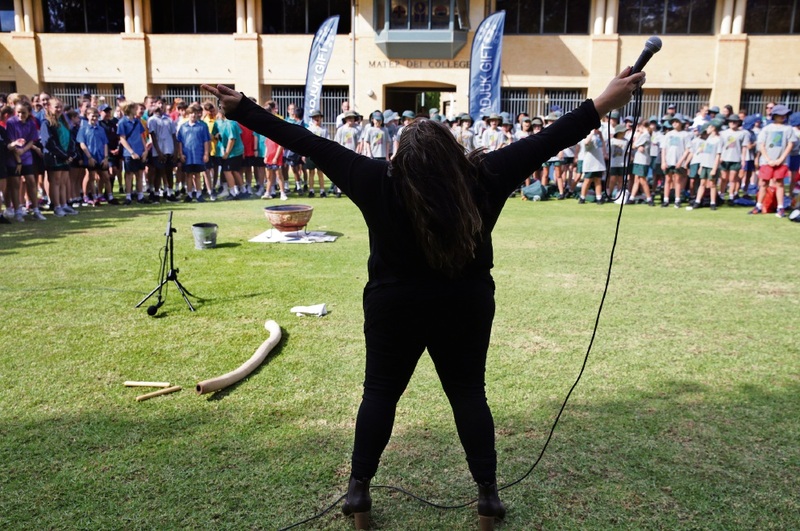 Principal Annette Morey said students then took part in traditional Aboriginal and Torres Strait Islander games and activities devised by teachers. 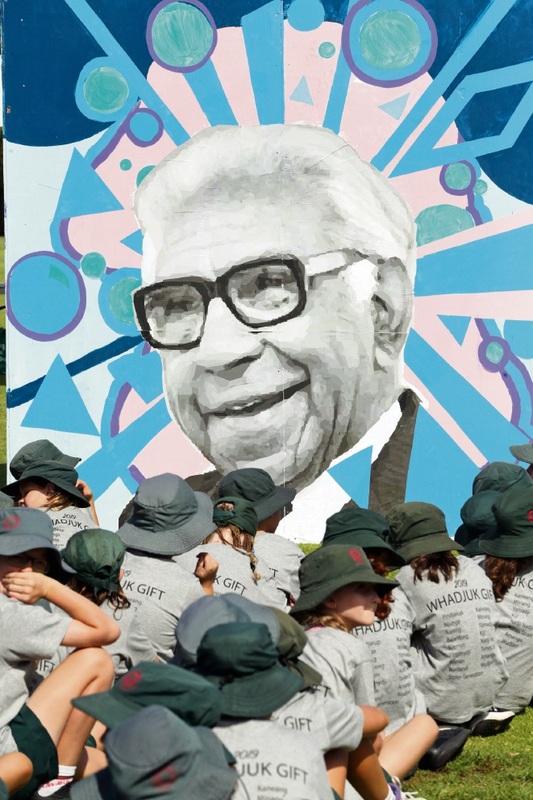 “This art, HASS, home economics and design and technology cross-curricular project has involved five invited Catholic primary schools,” she said. 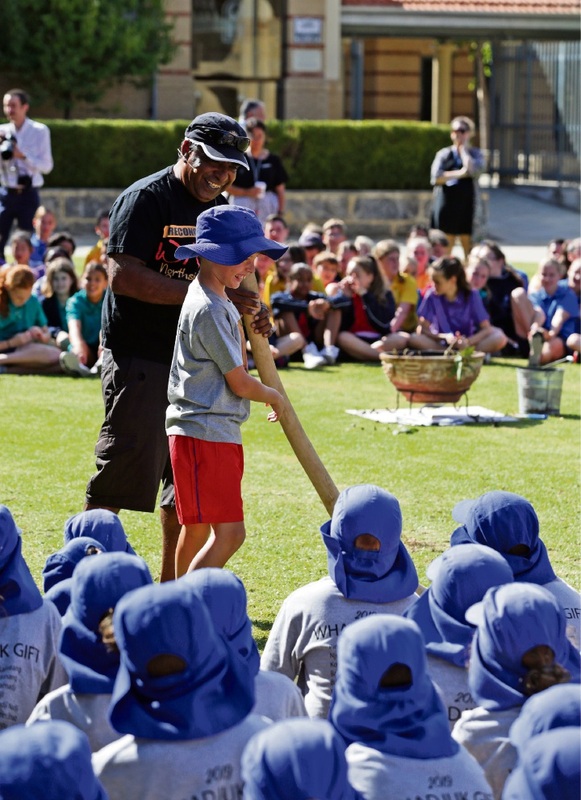 “The premise of the event is to develop meaningful cultural knowledge of Aboriginal or Torres Strait Islander nations. 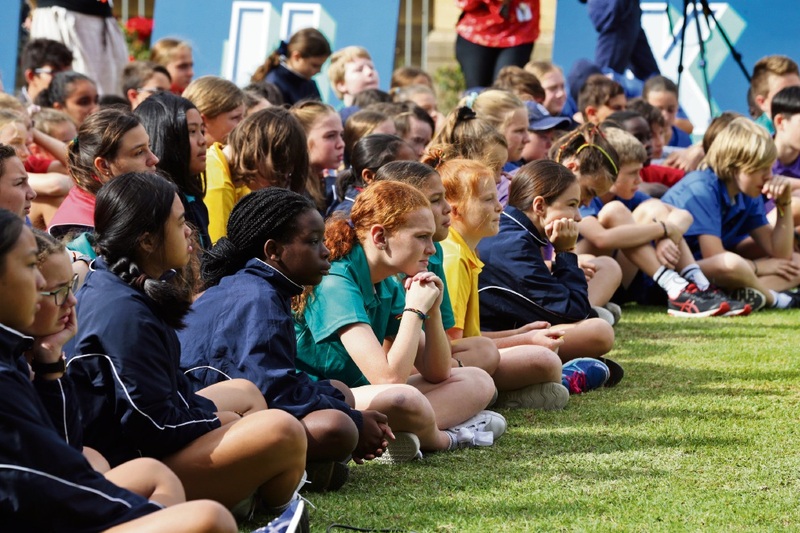 Students wore their nation t-shirts for the day of celebration, activity and culturally relevant sports at Mater Dei College. 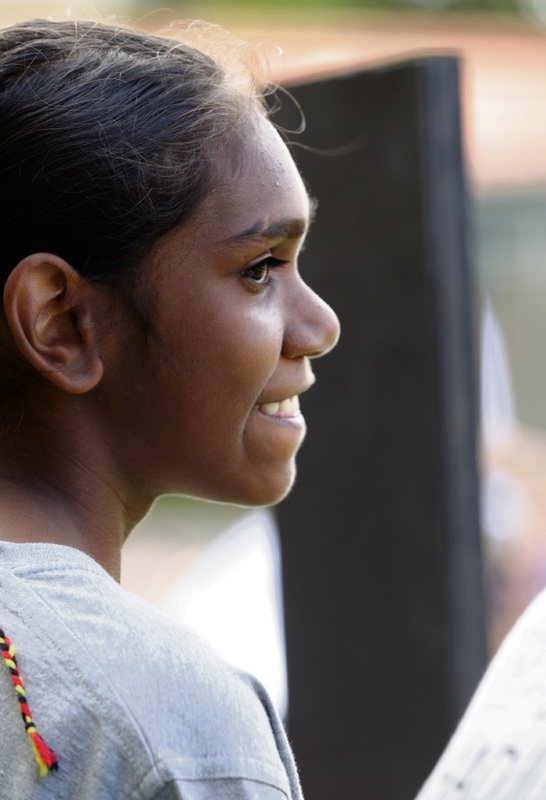 Mater Dei College Year 7 student Kiara Toby.